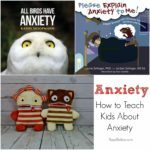 Getting kids to sit down with a book when they aren’t really reading yet can be tough. I know mine shied away until they felt more confident in their abilities. 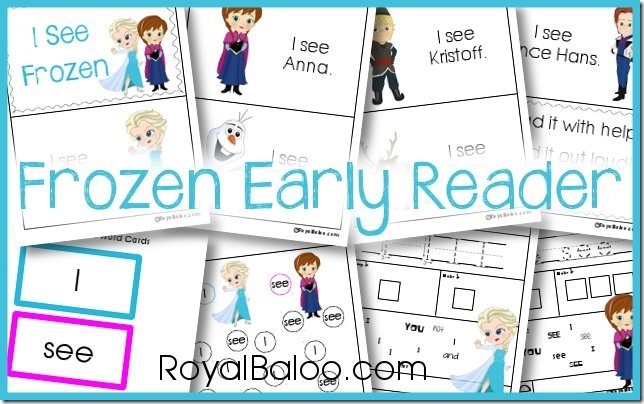 Well this Frozen themed easy reader will get their attention. 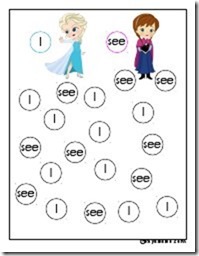 Then it’s very repetitive so even non-readers can grasp the pattern and read themselves! 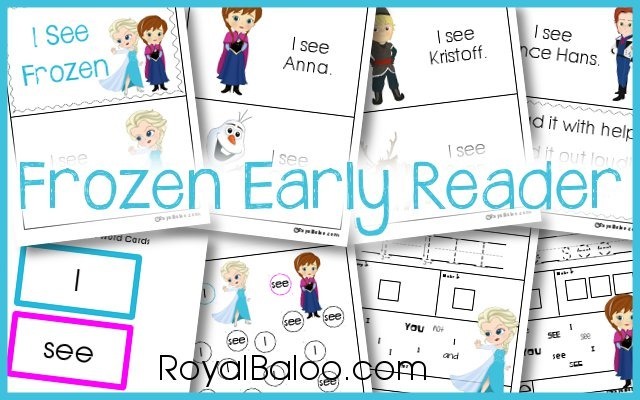 While I was working on some stuff for Frozen I was also thinking about Royal and learning to read. He seems interested and knows all his ABCs and alphabet sounds, so I know he’s ready for the next step. We typically do a balanced approach to learning to read with both phonics and sight words. 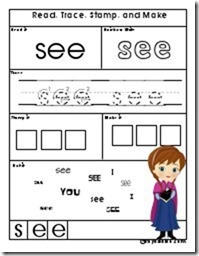 We’re starting to work on phonics work with All About Reading, but I wanted to take a stab at sight words too. 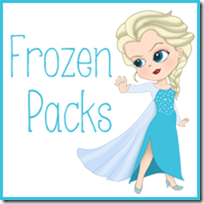 Then the idea entered my head – why not work on some easy readers with these packs! Royal loves Frozen! These early reader books are meant for the very earliest of readers. The text is repetitive and very predictable. The nouns can usually be figured out based on the pictures. I printed this off for Royal right away to see how it worked for him. He fell right into the rhythm of it and was reading it by himself by the end! Success!! After the early reader I’ve included a few pages to help cement the sight word. First I’ve made little flash cards. 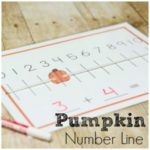 There are so many games and activities you can do with flash cards that I thought it was worth it. We will be printing ours on cardstock and laminating. Then I have these two worksheets. The first one is Dot the Sight Word. Dot the I’s in blue and the see’s in pink. The last two pages are Read, Trace, Stamp, and Make. This is an all encompassing sight word page. There are so many activities on one page that it really reinforces the sight word. I hope to do more early readers in the future with other themes! Let me know what you’d like to see!